Online arbitrage follows the traditional business concept of buying at ‘lower price and selling at higher price’. Online arbitrage is exploiting the price differences for the same product. While selling used items to make profit online is a common practice being done since some time now, online arbitrage on the other hand is relatively a new paradigm altogether. It means buying products at cheaper rate from any online marketplace preferably local or wholesale websites and selling them for profit on websites like Amazon and eBay at a much higher price. Online arbitrage is practiced by a number of people across the world. In majority cases, it has resulted in some remarkable success stories. While retail arbitrage has been very popular among sellers till date, online arbitrage is gradually taking over. Retail arbitrage is when a seller buys goods from retail stores like Walmart and later sells at a higher price on Amazon or eBay. 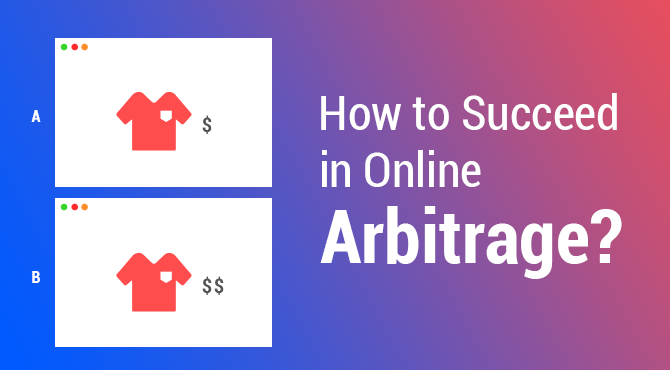 Buying products from stores can be time-consuming and requires a lot of physical work when online arbitrage allows you to sell as well as buy online. Fulfillment by Amazon has made online arbitrage even easier for the sellers since Amazon does the major part of your work of taking care of storage, shipping and customer services in various countries. It is always advisable that you have an inventory management software to monitor all that stock and manage them efficiently. Try it now! Before stepping into online arbitrage, you need to understand the demand and supply prospect along with the pricing of the product. In order to understand the primary details, you will need the help of arbitrage software, Amazon price trackers or extensions like Keepa and CamelCamelCamel which help to shorten the list of products you could sell online. What do Amazon Price trackers do? 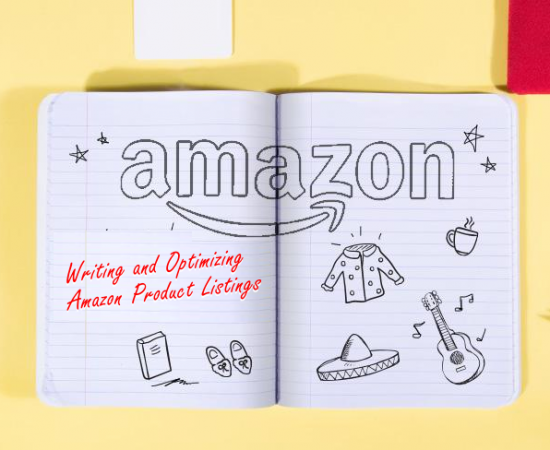 Amazon price trackers show the list of products, trending products, their price history, market sale, the number of sellers, the number of products available, location and many more important details. But most importantly, they give you a list of online marketplaces/ websites from which you can make your purchase. They also compare the price with Amazon from which you can decide how much profit you can make if you choose to place an order. 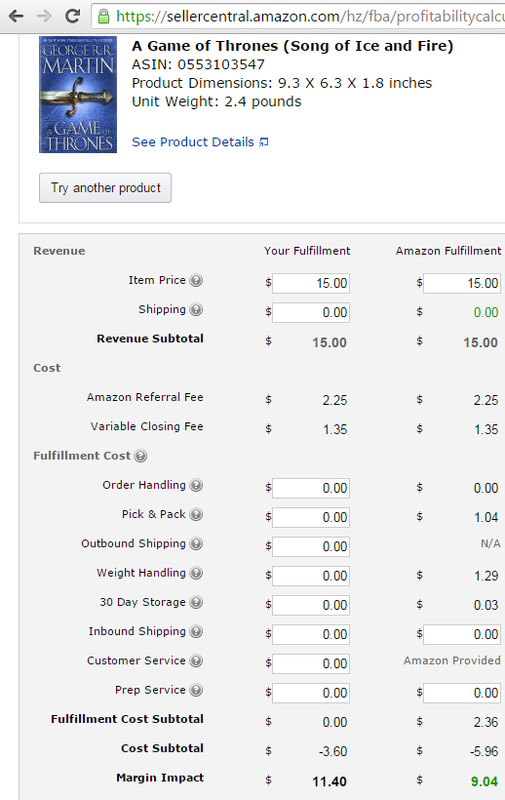 FBA wizard offers a calculator through which you can calculate Amazon FBA fees, profit on each item and set the margin for your product price. Although it is a paid service, it is worth purchasing to smoother the process of online arbitrage. 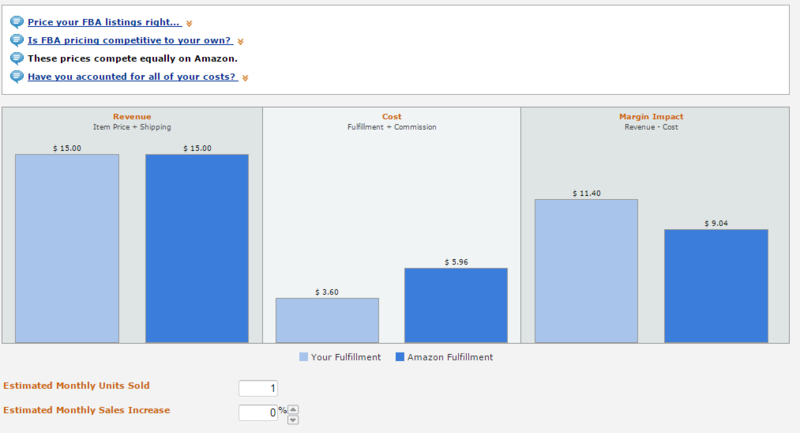 If you are taking up Fulfillment By Amazon (FBA) service, Amazon FBA provides a revenue calculator to calculate your margin. This comes along with the services which fall under FBA including storing in Amazon warehouses, shipping and customer services. Here is a screenshot of FBA calculator to give you an idea to set your margin to gain the maximum profit. Keepa, an extension available on Chrome as well as Firefox is highly popular among sellers. Extensions like Keepa and CamelCamelCamel provide graphics of all the details like the market sale, product history, current rates, etc in different time frames. Here is a graphic of how Keepa chart looks like. If you are a beginner and want to understand the features, you can find many tutorials on Youtube. They can walk you through the whole process from understanding the detailed process of online arbitrage to which products to sell and where to sell. Extensions like Keepa show sales rank and the market price including the current and past prices, lowest as well as highest in the past. Looking at the reviews will give you an overall idea about how well the product is doing. The higher the number of reviews, the better the sale of that product could be, considering most of the reviews are recent and consistent. If there are many negative reviews but the number of sold items is higher, need not worry because people tend to leave negative reviews more than positive ones. Today, with online arbitrage, all you need is a computer and internet connection. While practicing online arbitrage, time is money. The more time you spend in evaluating, understanding the process of online arbitrage, the more money you will make. Although these extensions and software help you with the most important and major part of the process, there are some key elements you must take into account while working with this software. In order to sell products online, you must buy them at a lower price. It is important to figure out where to buy your products from and which products to buy in order to get a higher sale and make more profit. There are arbitrage websites which give lists of the websites you can make the purchase from. They compare prices for you and suggest different types of products. Yet, you must keep the Amazon pricing in mind in order to get the idea of how much profit you can make. 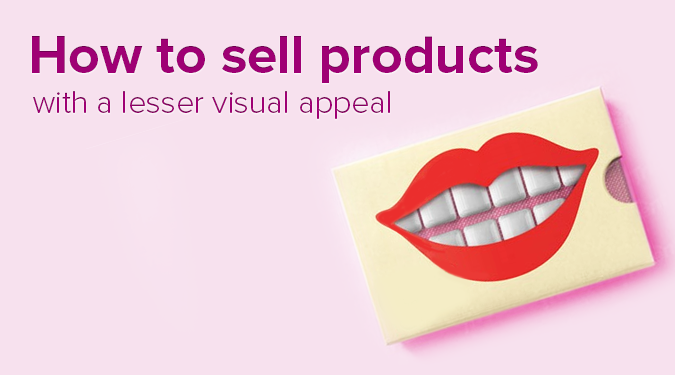 Which products can you choose to buy to sell online? Usually, sellers choose Amazon and eBay to sell their products. Since Amazon has many rules, it is important to understand which products sell on Amazon with higher margin and which products are not allowed at all. Choosing product category is very difficult which could be difficult for sellers. You must understand the consumer behavior and pattern in online purchases. There is no way of knowing and understanding this formula overnight. You can learn this with time by observing the prices and sell regularly. To start your online arbitrage business, a thorough analysis of the past and current selling can give you a kick start.The history of sold items and reviews will tell you a lot about the kind of products you can sell. There are few categories which can give you a good start.Newly released books, movies, games are always in demand. Toys, books, decor items are sold online with quite a higher margin. Although electronics and glassware items have a higher profit margin, it is advised to avoid these in the beginning. The shipping cost is much higher as well as chances are they might break which leads to replacement or canceling an order. First, you must start with little investment. 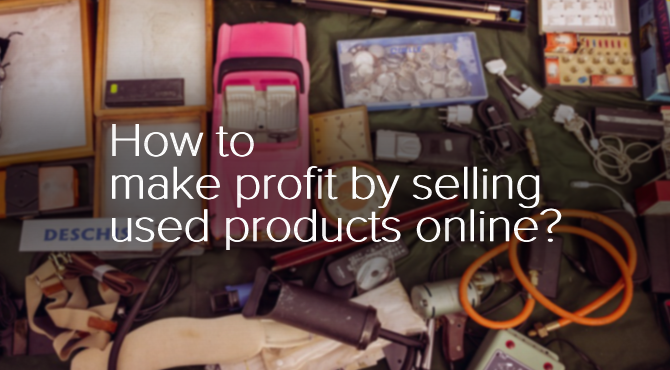 Eventually, master the art of buying and selling online with the highest profit margin. There are times when you may be able to make 30 to 40 percent profit. But you may have to go through the loss at times. While evaluating prices, make sure you are not competing with Amazon price. If your price is matching the Amazon price, you might want to hold on till the Amazon stock finishes or comes down in number. When you are selling on Amazon, you are required to pay shipping charges, Amazon fees, and FBA fees so it becomes difficult to compete with Amazon unless you have bought it at a very cheap rate. 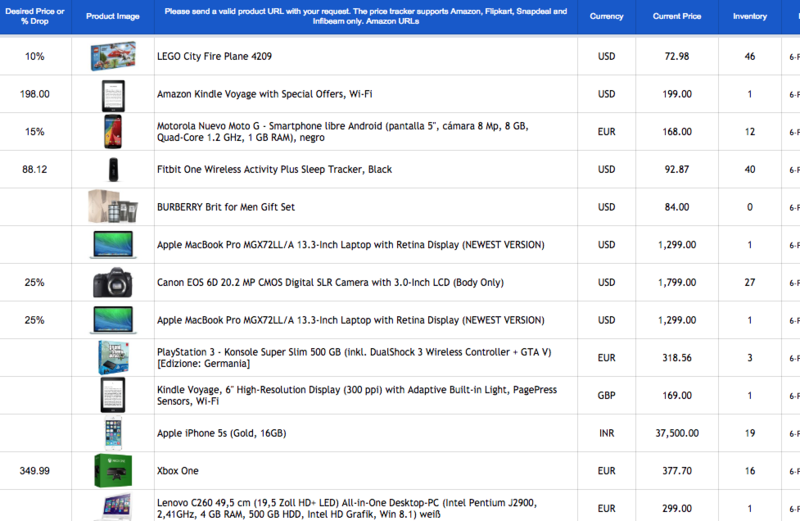 It is difficult to compete with the Amazon price than competing with the Amazon sellers’ prices. Although it is not advised to compete with Amazon price, keeping the price similar and giving free shipping or perks can work. To be safe, keep a small budget that you would not mind if u lose. After purchasing the items, it is required to remove the labeling and packaging and repack to sell on Amazon without damaging the items. You must label them accordingly. Amazon FBA gives details on how to Package your products to sell on Amazon. In order to track the inventory, Amazon has given certain guidelines for labeling as well as FBA labeling video tutorials. The given rules for labeling are compulsory to follow. Opting for Amazon FBA can make your work easier and let you expand your business. You may choose to go for Amazon FBA services under which you can store your items in Amazon warehouses, along with shipping and customer service. Once you have established your online arbitrage business successfully, you can send these items to prep companies directly instead of packaging and labeling on your own. When it does not require any kind of physical work, you must possess a number of skills and develop the art of doing business in order to do successful online arbitrage. It is necessary to look for attractive online marketplaces to buy and find out deals or discount offers which can immediately increase your profit margin without much effort. Observing the trending items on Amazon or eBay is necessary to understand the marketplaces. You must know the sites that do not allow to purchase in bulk, to avoid difficulties. Choosing which product to sell is very important and try to do proper research on multiple websites. Check if the reviews are recent and positive before placing an order and how much sale and demand is to understand the demand and trend online. If you already are a seller on Amazon and eBay, you can make more profit in a little time with online arbitrage and expand your business. A still growing business method, online arbitrage has taken place of retail arbitrage and is growing faster. Darshi Shah joined Orderhive as a Content Writer who is very enthusiastic when it comes to writing. In her spare time, she enjoys reading books, painting, baking and writing about life and experiences. Very nice article Darshi. I really appreciate it. Being a seller on Amazon and an entrepreneur, I would like to say that online arbitrage is definitely making a huge difference among sellers. For most of the sellers, whose products are of excellent quality but lags in ranking, create a difference in the market by online arbitrage. I want to step into online arbitrage as well and currently learning how to do it. Thanks for sharing. It’s good to learn from various sources. There are many software solutions like https://salefreaks.com/ . In my experience this has been done to death – you’ll be fighting bots for penny’s and any software you use is being used by thousands of other people in exactly the same way. Not to mention the times when Amazon change their prices and your left holding the baby on a sale.